Best Beats Competition, featuring some of the best producers in the SF-Bay Area. 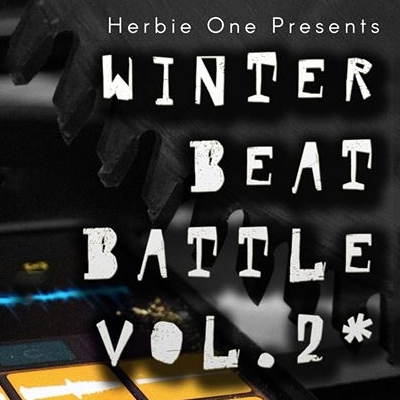 Join us for our second Winter Beat Battle Competition. Check the facebook event for more info!